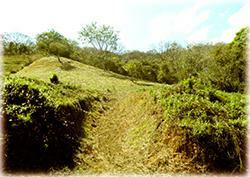 These estate lots are part of a subdivision named “La Cabriola” (which means “The Horse Leap”). 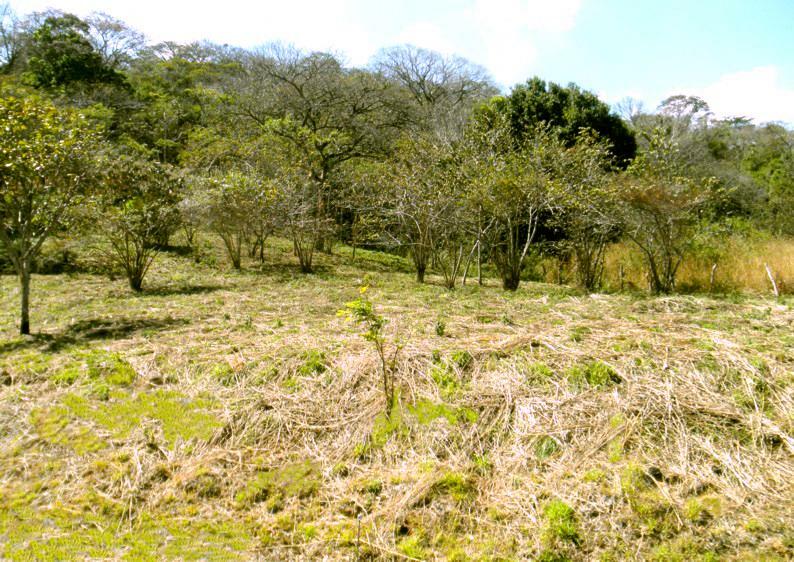 The west side of the property limits with the Forest Reserve of the UNIVERSITY FOR PEACE, an educational institution from United Nations -UN-. Weather: The exquisite climate of the zone is seasonal, typical of the Pacific Region. The average temperature fluctuates between 64 - 82 °F (18 - 28 °C), with two well defined seasons during the year: " summer " (Spanish: “verano”) or dry season, since middle November until late April; " winter " (Spanish: “invierno”) or rainy season, since May until the end of October. 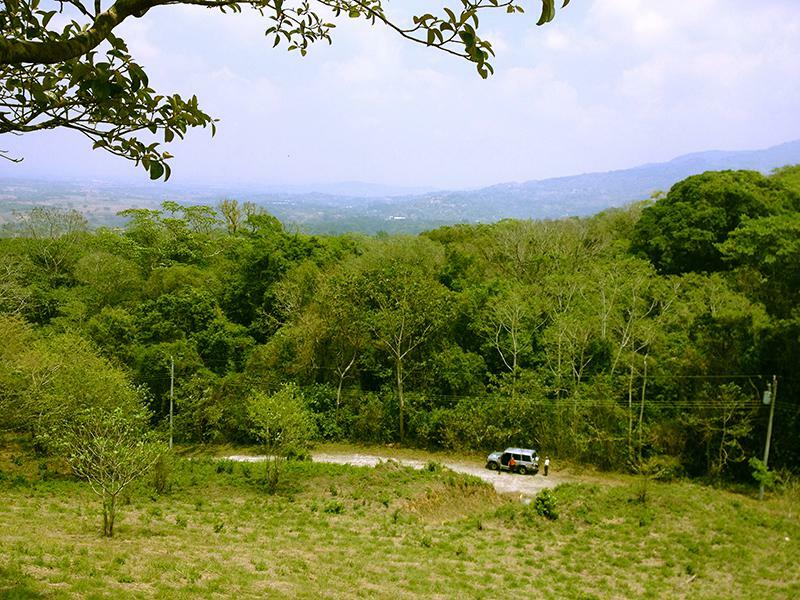 This land is part of an important and renowned large farm in San José, because of its ecology, cattle, tourist, and coffee business. Even today, the main “Dude Ranch or Main Farmhouse” has over a hundred years of existence. This outstanding place gave birth to the first mountain hotel –a pleasure resort– which existed in the Country, visited at that time by several presidents, actors, as well as other important people. 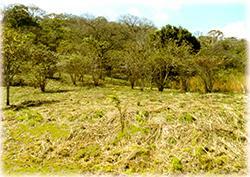 50 acres (300+ hectares) in pro of Human Benefits. It is the most democratic country in Latin America, with firm politic stability. It is a Nation with no army. It shows high justice regulations and a prodigious social security system. It has demonstrated very high literacy. Most of its citizens offer convenient skills, high ethic standards and they seem to be nice and good people. It shows a stable Economy in comparison with other countries. It offers a marvelous weather. 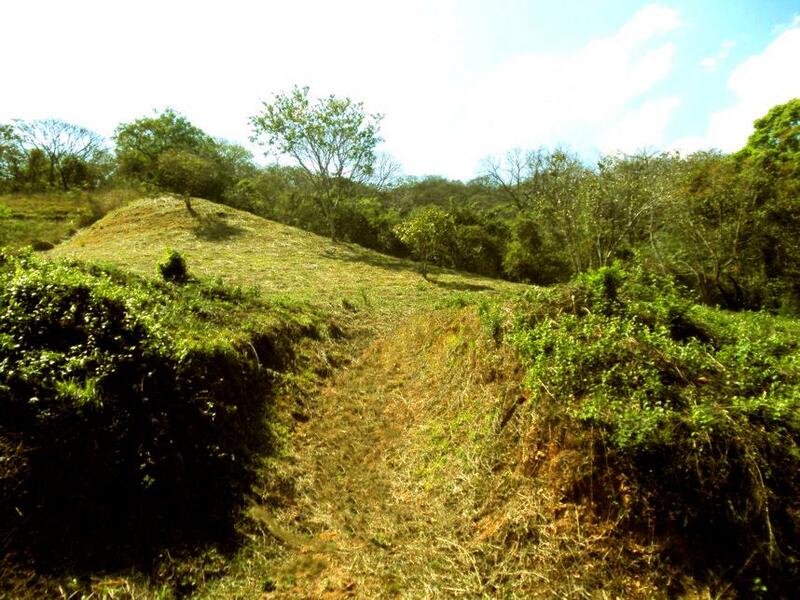 The land of “Hacienda el Rodeo” is of great ecological importance, as it is the last substantial portion of humid premountain forest in the Central Valley of Costa Rica. Available information points that in this zone, there are around two hundred tree-species distributed in 50 botanical families, and it is calculated that the flora of vascular plants, is about 500 species. As an important fact, among epiphytic-plants, the purple orchid symbolic national flower, “guarianthe skinneri orchid” (“Guaria Morada”), can be found in the region since this zone is part of its natural environment. A large assortment of trees provides interesting forest areas. Besides, this land is suitable for a wide sort of species that offers fruits like oranges, mandarins, lemons, grapefruits, star-apples, peaches, mangoes, rose-apples, guavas, bananas, plantains, papayas, mediars, watermelons, sour sops, avocados and many others. 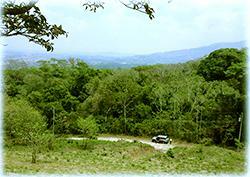 The vegetation of the almost virgin forests serves as environment for a good number of animals. 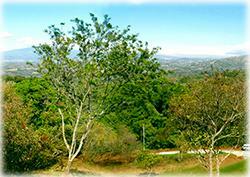 A great deal of the zoological diversity has made Costa Rica famous. There are, in the region, monkeys, squirrels, deers, cats, dogs, horses, bovine cattle, poultry, foxes, pizotes, raccoons, tepezquintles, armadillos, porcupines, hares, iguanas, sloths and other animals. With regard to birds, more than 300 species live on this natural reserve. Thus: clay-colored thrush –symbolic national bird–, toucans, quetzals, canaries, hummingbirds, parakeets, owls, woodpeckers, partridges, forest-hens and others could be seen on this area.